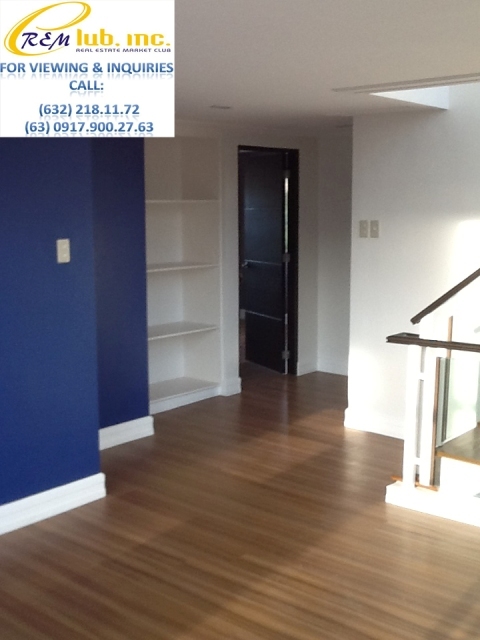 Citadella Executive Village is a private subdivision located in Las Pinas close to the CAA gate of BF Homes and is within walking distance to the famous Southville International Colleges and Montesorri School in Las Pinas. 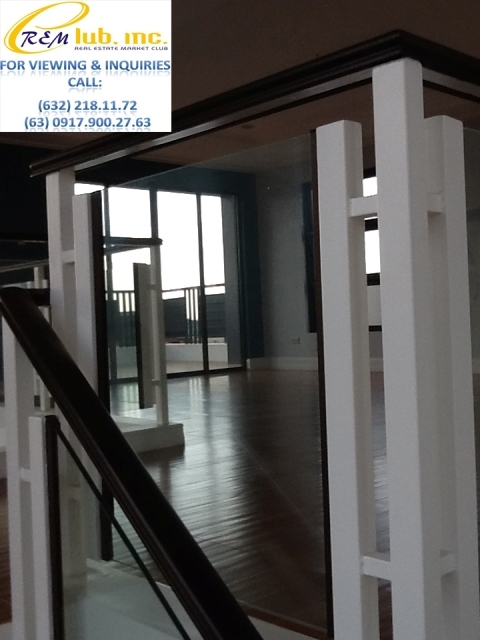 It is home to a middle and upper class community, a complete village by itself, located within a stone’s throw away to commercial establishments and a large residential areas. 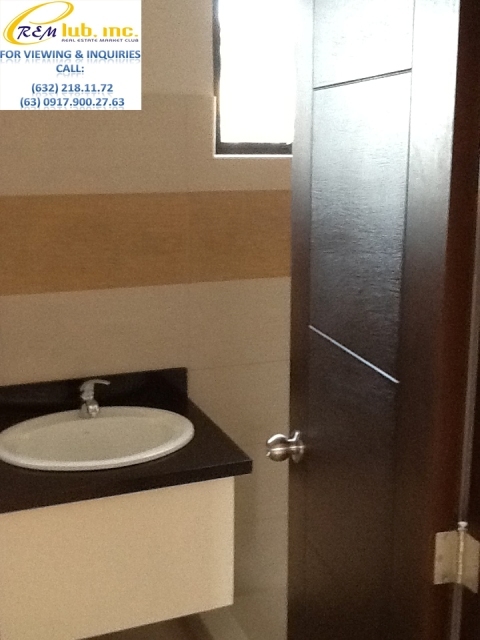 The houses in Citadella Executive Village are a pleasant mixture of old and new houses. 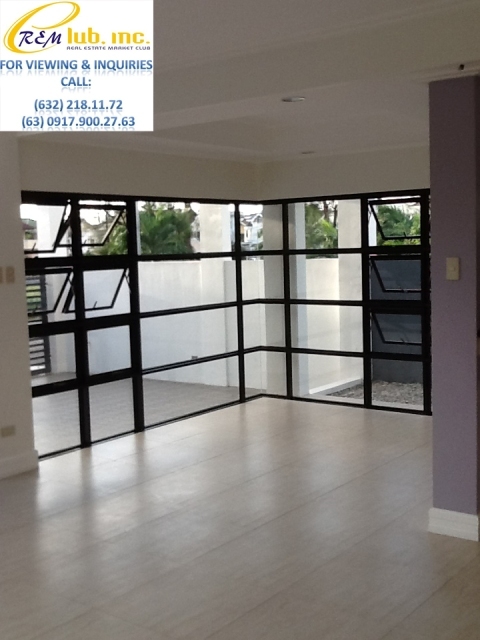 Citadella is located in Las Pinas City within close proximity to Muntinlupa, Paranaque and Cavite Cities at the Southern part of Metro Manila, Philippines. 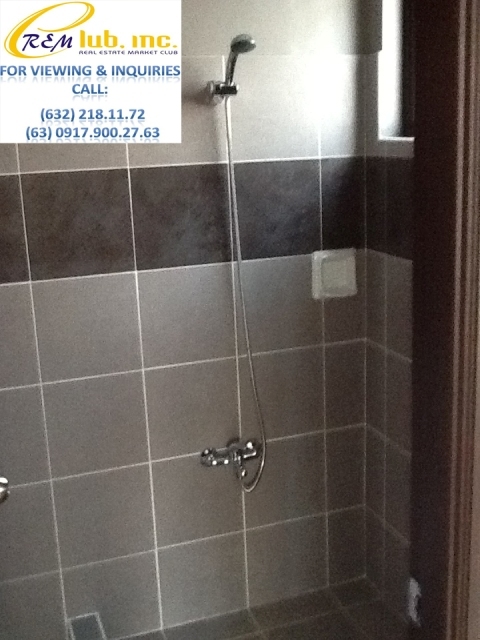 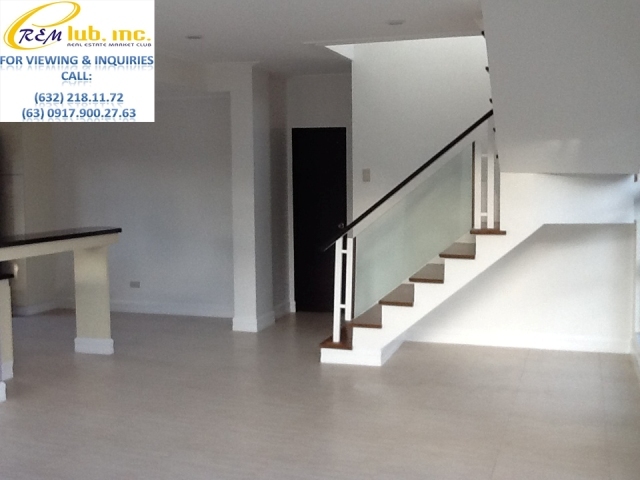 This brand new three storey house has a total floor area of 312sqm and sits on a lot area of about 200sqm. 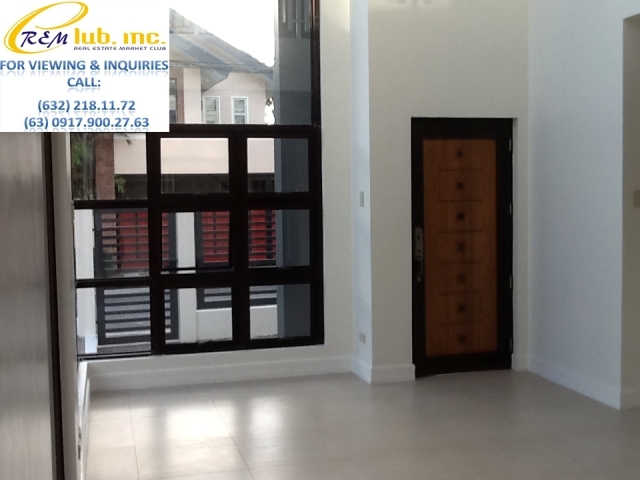 It has 4 bedrooms, a 2 car garage, family room, and maids room. 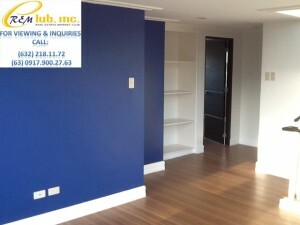 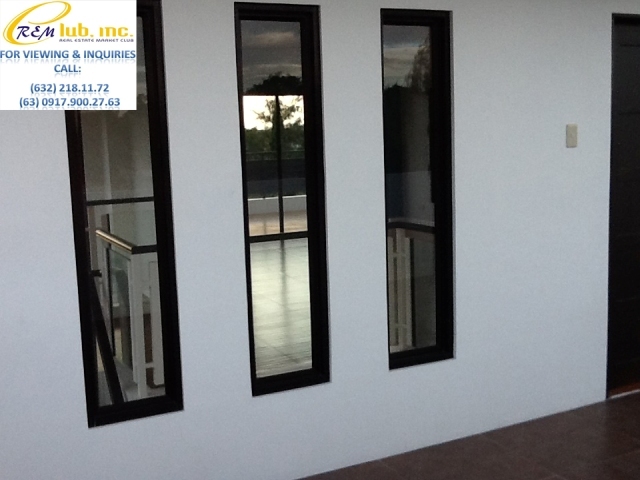 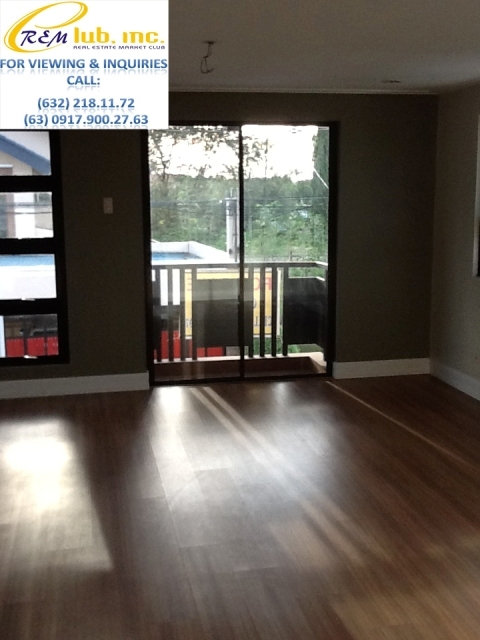 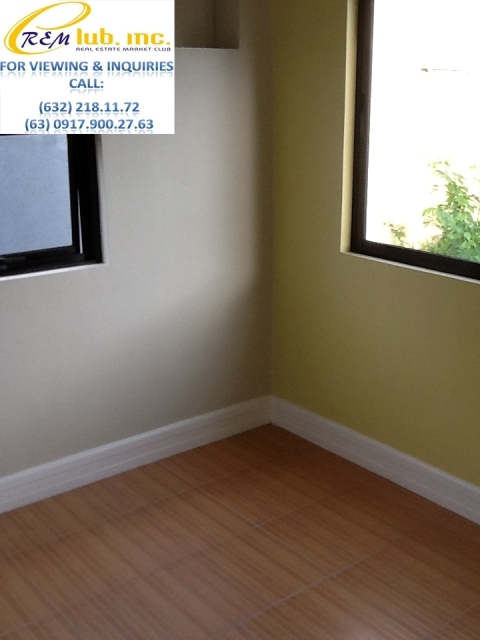 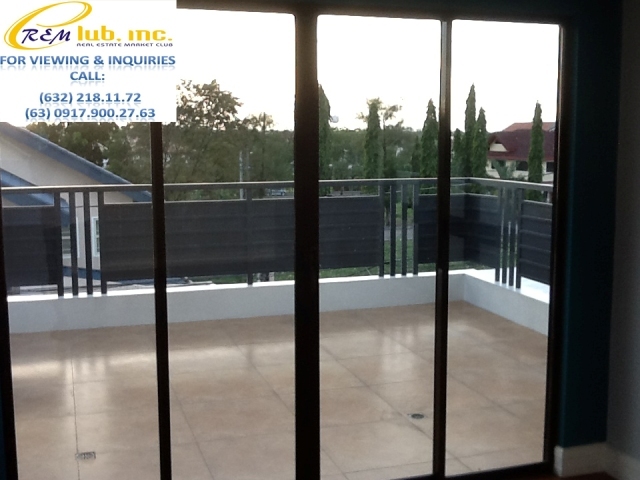 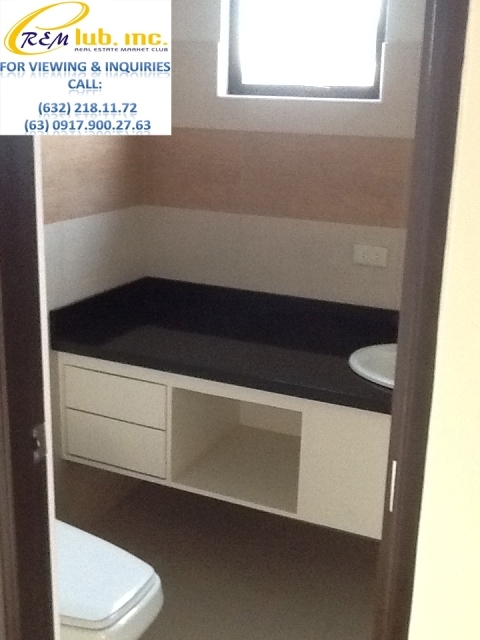 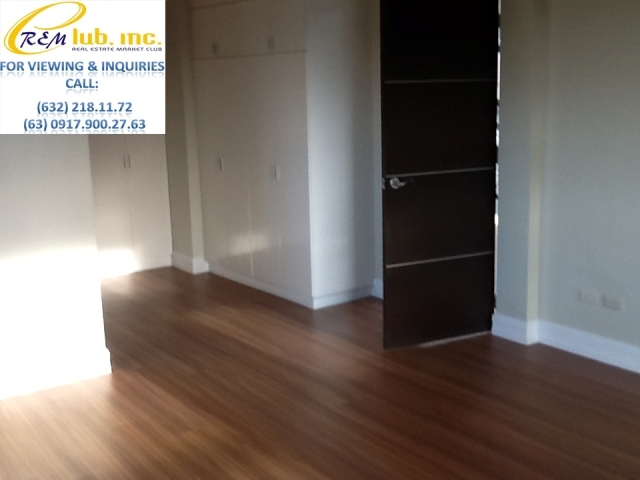 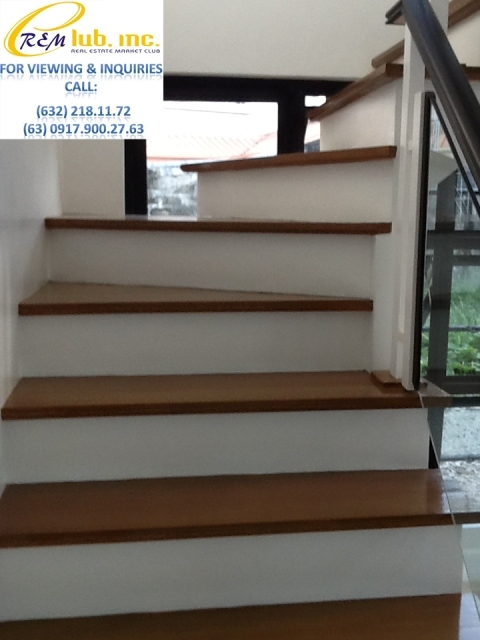 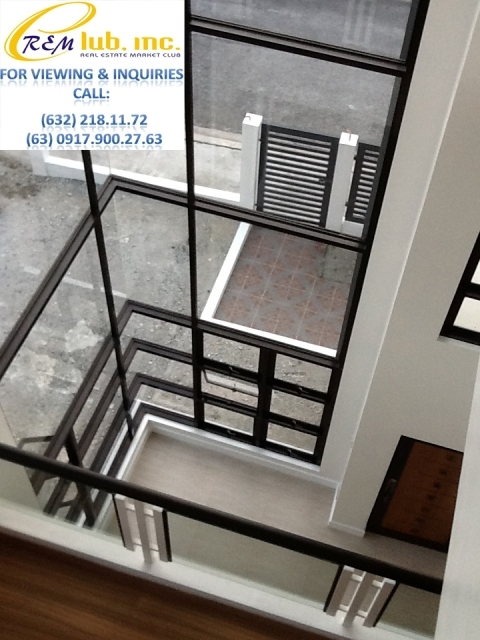 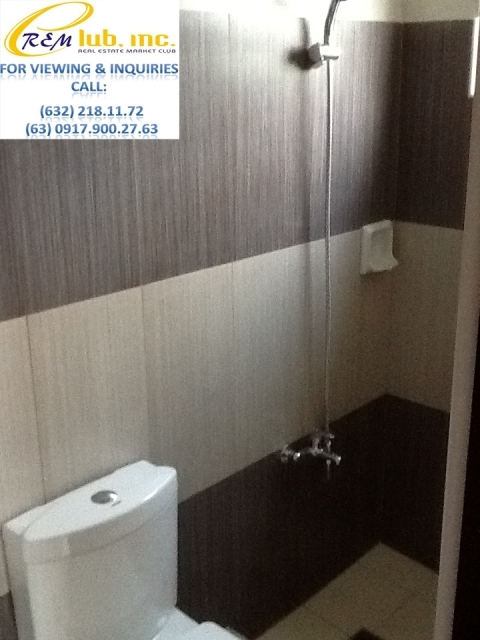 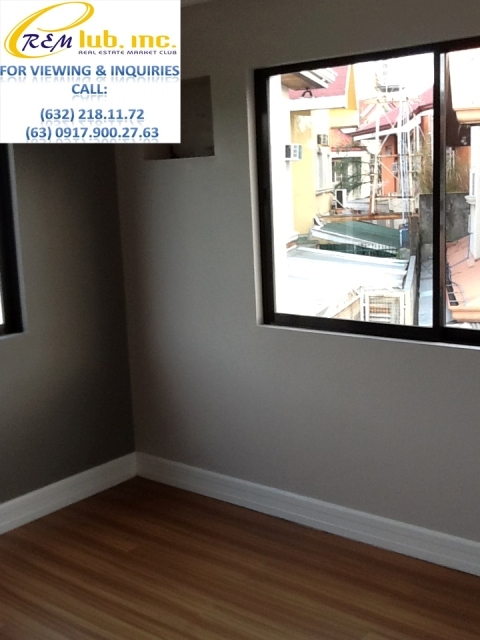 It is conveniently located within easy access to Alabang, Paranaque, Cavite, and the C6 road.